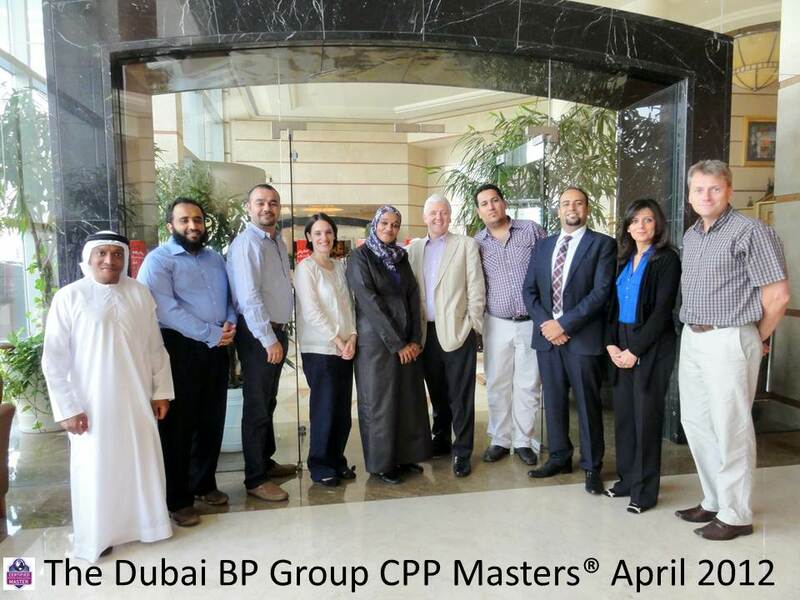 In Dubai with BP Group Lead Coaches Steve Towers & James Dodkins - 26 - 30 August. 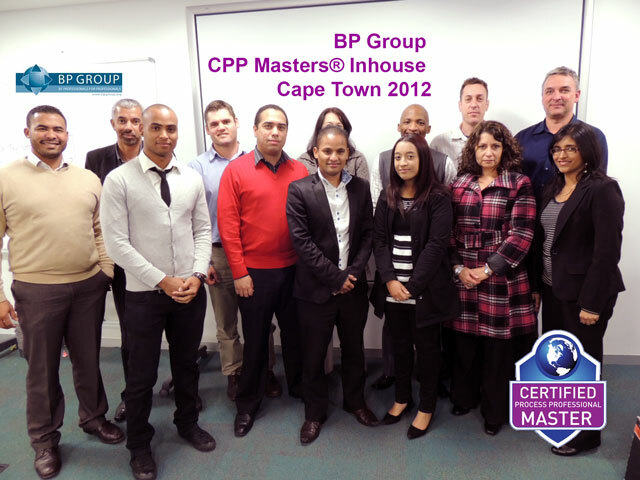 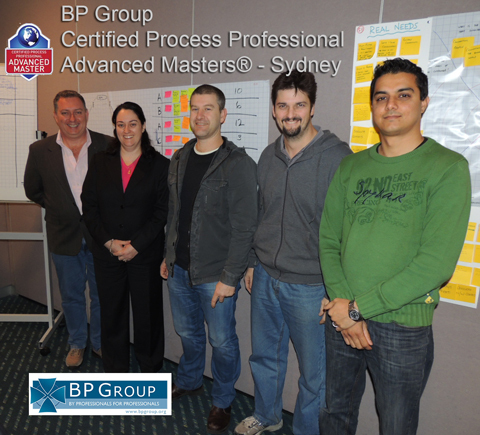 Qualify as a CPP Master® (Levels 1-5 inclusive). 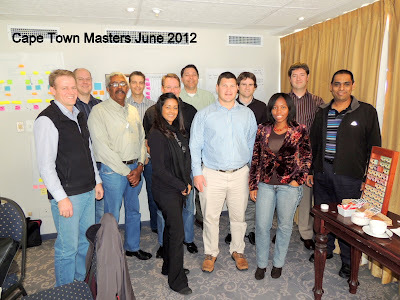 Always a very popular session come and learn, network and acquire the skills to IMMEDIATELY transform your work, your organisation and your performance (limited seats left). The busiest period for growth and training in BP Groups 20th year sees classes completing in July and August in Sydney, Brisbane, Auckland, Calcutta, Pune, Bangalore, Cape Town, Johannesburg, Dubai, Bahrain, London, Helsinki, Sao Paulo, Ho Chi Minh City, Bangkok, Shangai, Tokyo and Nairobi. Phew.